P. 28. The picture was trimmed incorrectly. 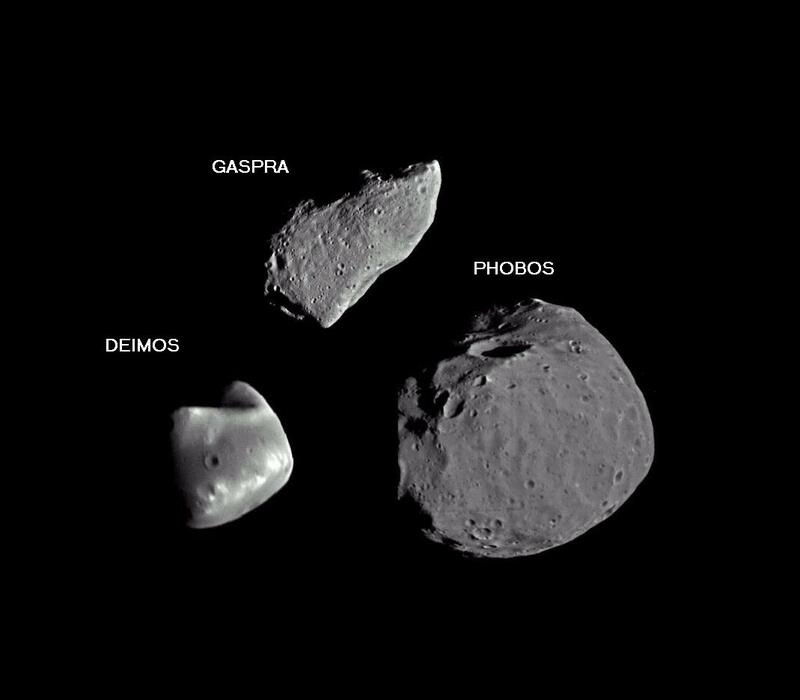 This photo (originally from NASA) shows both moons and the asteroid Gaspra. P. 91. The page of splash art that opens Chapter 6: Superscience Mars has been switched with that of Chapter 7: Dying Mars on p. 106. P. 106. The page of splash art that opens Chapter 7: Dying Mars has been switched with that of Chapter 6: Superscience Mars on p. 91.